Voegtlin went on to explain his view that Bitcoin Unlimited would give more power to miners and how the software client has diverged greatly from Bitcoin Core. 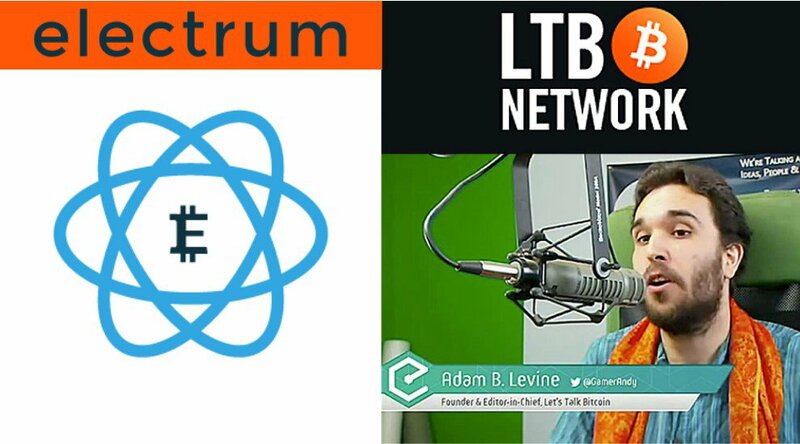 The Electrum developer also touched on the similarities between the Bitcoin and Litecoin codebases. More Power for Bitcoin Miners? Although Voegtlin claimed Bitcoin Unlimited is not much of a topic of discussion anymore, he also pointed out that a large percentage of the network hashrate (around 39 percent at the time of this writing) is still signaling support for the alternative software client. Voegtlin went on to note that he’s unsure how many of the miners signaling support for Bitcoin Unlimited really want any of the changes implemented in the alternative software client to activate on the Bitcoin network. “They are signaling their opposition to [Segregated Witness],” Voegtlin said. 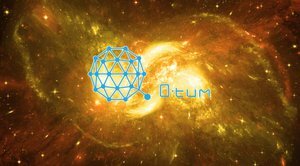 In regard to miners’ reasoning for rejecting Segregated Witness (SegWit), Voegtlin pointed to the recent AsicBoost revelations involving Bitmain as a theory. Another issue Voegtlin sees with Bitcoin Unlimited is that it has completely diverged from the Bitcoin Core codebase. 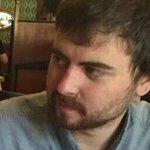 “The team of developers that are behind Bitcoin Unlimited actually did not create a patch of the project, but they forked it a long time ago,” explained Voegtlin. “The version of Bitcoin that they maintain is now completely different. They have diverged, which is not a good idea. “Well, it’s a good idea to fork the project if you want to replace the developers, if you want to fire them,” Voegtlin added. In Voegtlin’s view, the developers behind Bitcoin Unlimited should have created a simple patch and rebased it on top of the Bitcoin Core codebase after each new release. Near the end of the interview, Voegtlin pointed out that the Bitcoin and Litecoin codebases are very similar. It is partially for this reason that others, such as Bloq Co-Founder Jeff Garzik and Coinbase Director of Engineering Charlie Lee, have noted that Litecoin could provide a valuable test environment for SegWit and the lightning network.